United International Pictures released two official images from Transformers Dark of the Moon. 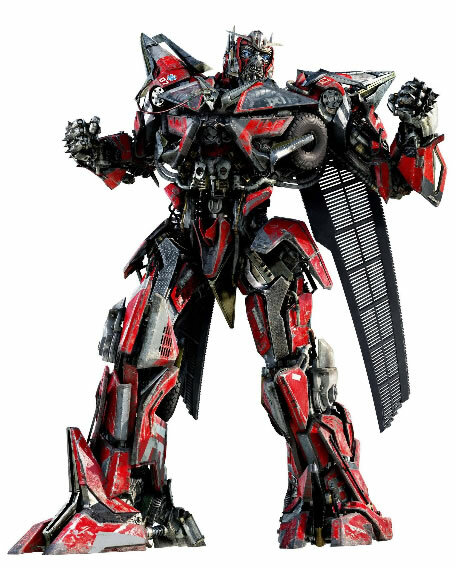 The images includes a new banner featuring Optimus Prime and one official artwork of Sentinel Prime. The movie is fast approaching and we haven't seen any more promos. At last, new materials. I wish this will be the start of more TF DOTM promos. Maybe a new Trailer? Coming on July from Paramount Pictures, to be distributed by United International Pictures Philippines.